If location is what you are looking for in a home then take a look at this property we just listed in real estate Louisville. 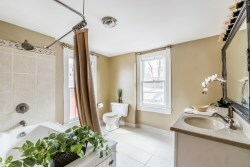 153 Coral Ave, is close to Bingham Park and overlooks the Olmstead Fountain. It is also conveniently located near many entertainment spots, restaurants, and the extremely popular Trolley Hop. 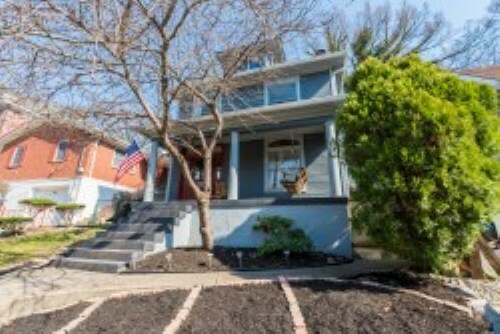 With recent renovations this 3 bedroom, 1.5 bath home has been able to still maintain much of its original style and charm. 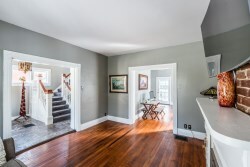 First floor includes an eat in kitchen, dining room and living room with wood burning fireplace. Upstairs includes 3 bedrooms, full bathroom and laundry room. Master bedroom has wood burning fireplace. 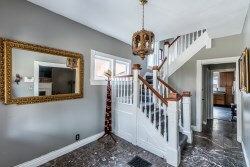 The 3rd level has been completely renovated with beautiful hardwood floors. If you are interested in this property please call Scott Boehnlein of Family Realty. He will be happy to help you and answer any of your questions.